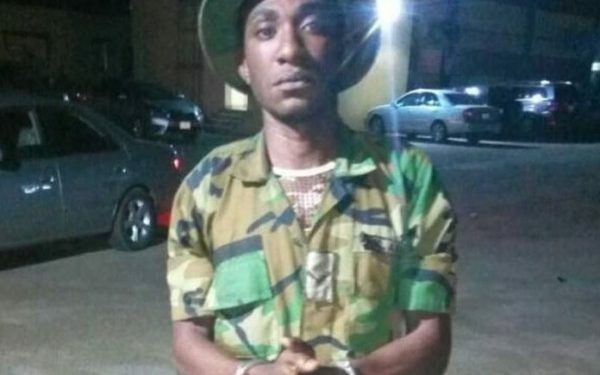 A soldier who was involved in the kidnapping of citizens with the kidnap kingpin Chukwudi Dumeme Onwuamadike aka Evans has being arrested by the Nigerian Police. According to Punch, the soldier, Victor Chukwunonso, is said to be a Lance Corporal with Army No: 09/NA/64/6317, and was attached to the Nigeria Army Band Corps, Abatti Barracks, Surulere, Lagos. 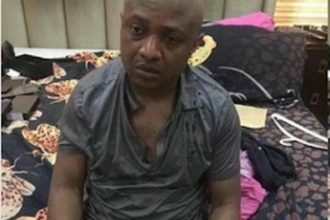 Nonso as he is fondly called is a serving Army Personnel who is a gang member of Evans, the most notorious kidnapper in Nigeria. 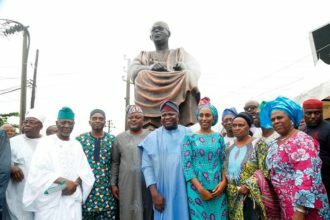 Sequel to the arrest of Evans in his Magodo GRA Mansion in Lagos on June 10 and six his gang members, his his confessions has helped. He mentioned multiple kidnappings, armed robberies and collection of billions of naira as ransom and mentioned his remaining gang member at large including an Army Personnel, a serving Lance Corporal in the Nigeria Army, L/Cpl Victor Chukwunonso with Army No: 09/NA/64/6317. Corporal Victor confessed to have followed Evans for kidnapping in Lagos State 3 times where he got N2million, N1.5million and N3 Million naira respectively as his share. Serious efforts to arrest remaining gang members are in Progress. Evans had on Monday disclosed locations of his detention camps to the police.